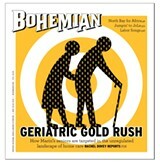 Note: This is the third part in a series on senior care in Marin County. Richard was a Judge Judy fan, so whenever his wife's caregiver asked for a loan, he made her sign an IOU. The 83-year-old San Rafael resident stacked the caregiver's debts—$3,000 on April 24, $6,000 on May 12—on white notepaper and outlined a pay-back contract on his own letterhead. A Marin County notary witnessed their signatures. Dated June 2008, the notepad shows $22,000 borrowed and $600 returned. When Cora Alingog left the couple, her IOUs became just that. "He was really embarrassed, because everything seemed to be in order," Richard's Petaluma-based son, Scott, says about his father, asking that the family's last name be omitted from this story. Bank statements, notarized loans and a 2009 civil court judgment of $64,567.13 awarded in Richard's favor corroborate their account, but according to Scott, the family hasn't seen any of the court-appointed money. Multiple phone messages to the number Alingog gave her employers were not returned for this piece. Richard's story illustrates how quickly a good caregiving relationship can sour. With no state regulations and a for-profit industry that places providers directly in the homes of elderly, disabled and dependent clients, the phrase "buyer beware" has never been more appropriate. According to many professionals, Marin and its aging community of great wealth, or at least perceived wealth, is ground zero for this booming business. Still reeling from the aftermath of his misplaced trust, Richard reflects on just how easy it was to be taken advantage of while his wife Norma's severe Alzheimer's weighed on the family. The couple had employed 10 caregivers in roughly two years, so when they found Alingog, who seemed attentive and loving, their guard was down. "You become really stressed when you have all these health problems, and you welcome help," Richard recalls. "You don't scrutinize." According to his son, the financial loss paled in comparison to losing a trusted provider. "My mom had the fragile carpet ripped from under her feet," he recalls. "She entered a horrific death spin." As her condition worsened, the family placed her in a convalescent home. She died soon afterward. Look in the yellow pages under "Home Health Services" and you'll get a very different picture of the industry. Business names like "Gentle Care," "Precious Home Companion" and "Visiting Angels" deliver a pointed message of safety and security. But though agency websites tout self-referencing descriptors like "compassionate" and "trustworthy," it's little more than positive branding in some cases. The problem in California is that often that's all there is. Many states—Nevada, Tennessee and Louisiana among them—require home- care providers to be either licensed or certified by a public agency, like a department of health. Not the Gold Rush state. To open a for-profit home-care company employing nonmedical workers—in other words, an agency for caregiving duties like feeding, bathing and transportation—all you need is a business license. Anyone with the ability to fill out an application and hand over a small processing fee can do it. Anyone. Sometimes these caregivers are certified nursing assistants, but they don't have to be. Sometimes they have years of experience, fantastic references and the skill set to provide for clients with bewildering degenerative diseases like Alzheimer's, but they don't have to. Sometimes they're paid a living wage commensurate with their experience, but—you guessed it—they don't have to be. 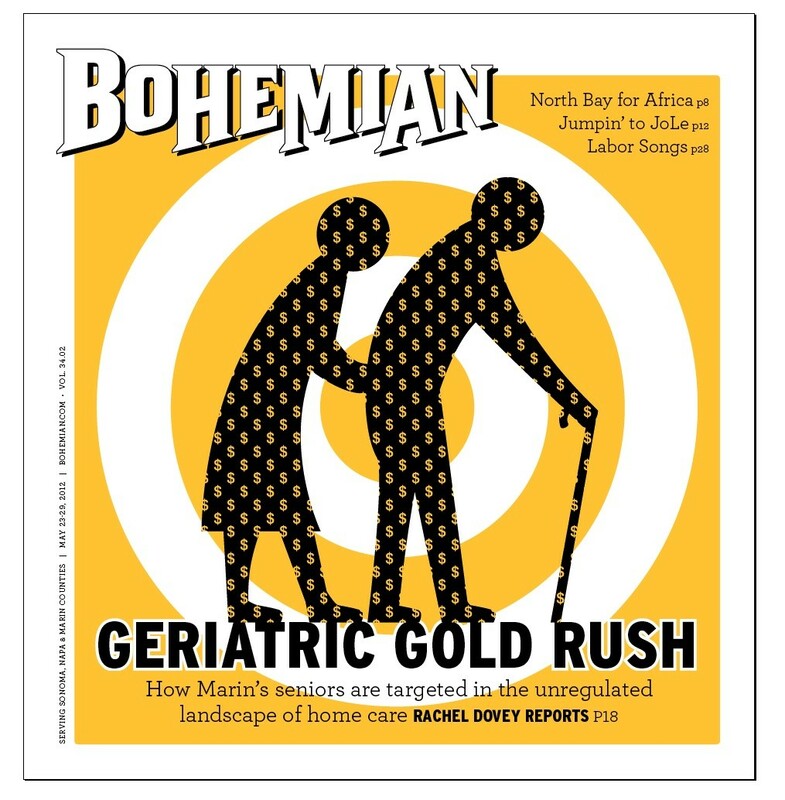 Mary Lou Blount, the owner of In Your Home Care for Life and a member of the Marin County Commission on Aging, likens this employer-dictated market to the Wild West. "California runs its own rodeo," she says, explaining that in Oregon, where she lived before moving to Novato, caregivers were required to be licensed with the Department of Health Services. State workers would drop in to her agency randomly to check financial records or investigate workers' compensation policies, she recalls. Charges of elder abuse, if there were any, would be reported to them. 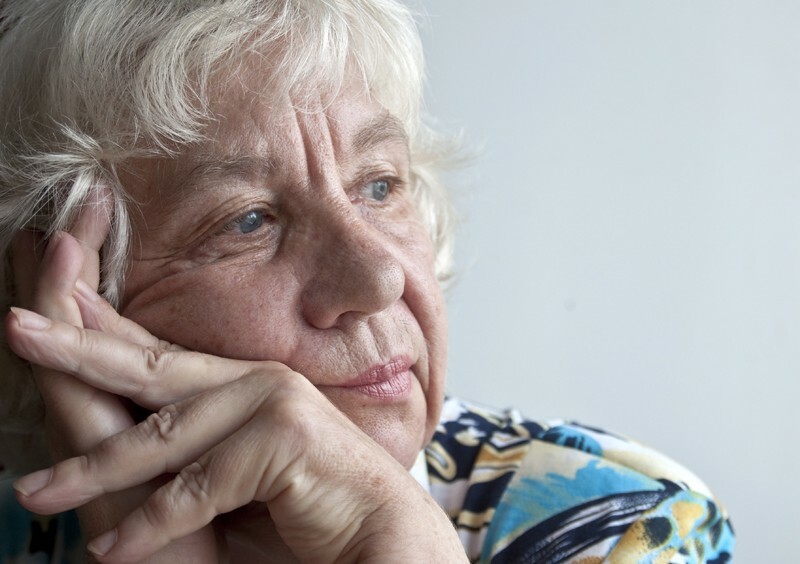 Many counties, including Marin, have elder-abuse hotlines and task forces, and a handful of national and statewide professional organizations certify what they consider high-quality caregiving agencies or geriatric-care managers. But with business licenses as the only required paper trail, fictitious business names that may or may not contain the term "home care" and various municipalities overseeing licensing, getting a complete overview of the local industry, let alone monitoring it, is a challenge.